Figure skating's ruling body on Friday cleared American Mariah Bell of deliberately attempting to injure South Korean rival Lim Eun-soo during a warm-up at the world championships in Japan. Korean officials protested following Wednesday's incident, in which Lim's management agency alleged Bell kicked their skater, causing a cut to her leg, while limbering up for the women's short programme. But the International Skating Union (ISU) has decided no action was necessary. "Based on the evidence at hand at this point in time, which includes a video, there is no evidence that Ms. Bell intended any harm to Ms. Lim," the ISU said in a statement. "The ISU met with delegates from both USA and Korea and urged both parties to find an amicable solution. The ISU maintains that this remains the appropriate approach." 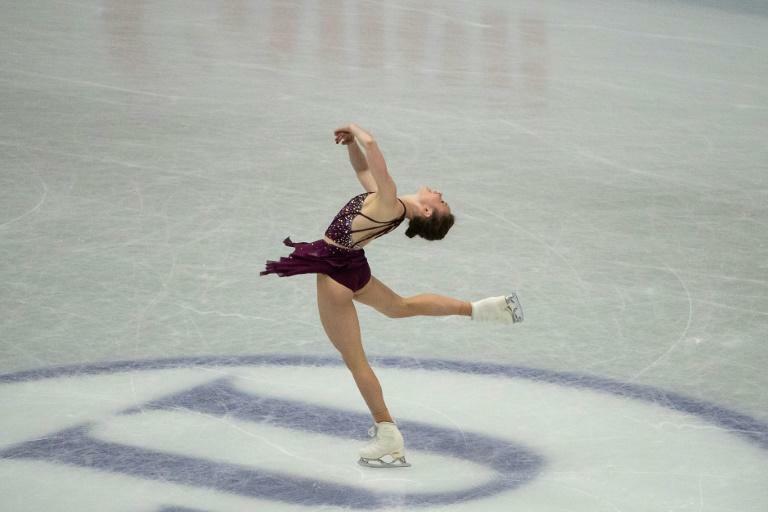 Video of the coming together quickly surfaced on social media, appearing to show Bell approach Lim from behind at the edge of the ice rink with her leg outstretched before gliding past. The 16-year-old Lim was pictured grimacing in pain before being patched up and returning to the ice to finish fifth in the short skate, one place ahead of Bell. American skate officials have so far declined to comment after Lim's All That Sports agency claimed there was reason to believe Bell's act was deliberate. Lim and Bell both train under coach Rafael Arutyunyan, and the Korean skater's management also alleged Bell had been "bullying Lim for months" leading up to the world championships, according to local media. The management company also claimed Bell failed to apologise after the incident, but the American could meet with Lim later on Friday after the women's free skate. Rink collisions in practice are not uncommon but the glitzy world of figure skating is no stranger to controversy, most infamously when American Tonya Harding's ex-husband and bodyguard arranged an attack on her rival Nancy Kerrigan in the run-up to the 1994 Lillehammer Olympics. Olympic champion Alina Zagitova leads the standings heading into the free skate at the Saitama worlds.